Half-assed coverup or deliberate, centuries-long art project? If you’ve ever seen an Impressionist-era oil painting of a ballerina, it was probably done by Edgar Degas. In a decades-long career, more than half of the French painter’s work focused on dancers of some type. But one painting — the “Portrait of a Woman” — stands out, both as a break from Degas’s usual subject matter, and as a mystery. Because “Portrait of a Woman” isn’t just one painting, it’s two, and researchers have finally uncovered the secret art beneath the first layers of paint. 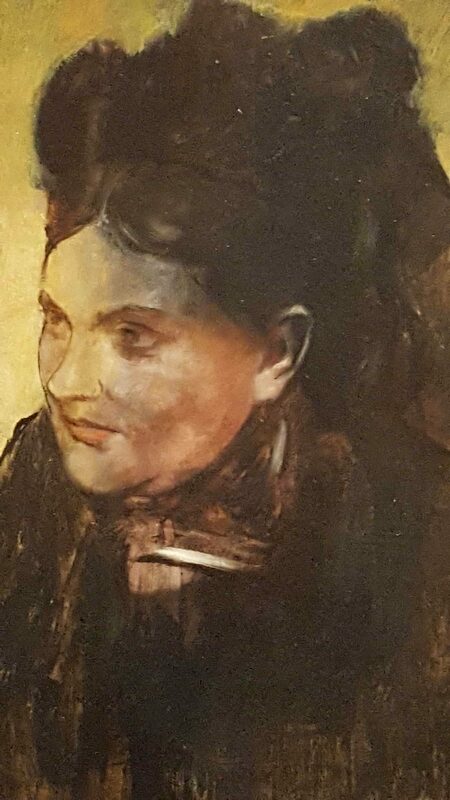 Using a non-invasive technique known as X-ray fluorescence (XRF) elemental mapping technique, Australian researchers have uncovered the long-sought hidden painting beneath Degas’ classic, “Portrait of a Woman,” a subdued portrait of a stately woman dressed in black. While XRF imaging is unreliable when it comes to determining pigment (which is why the hidden portrait is off-color), it’s invaluable when determining the separate elements in a painting. 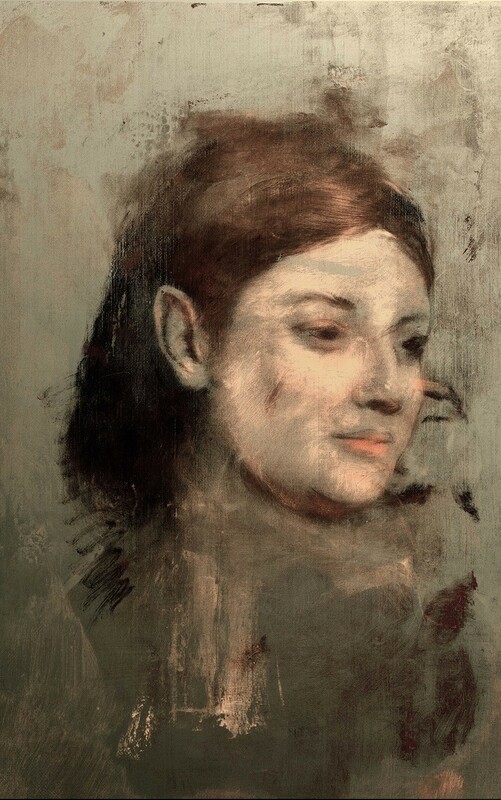 Essentially, XRF imaging was able to bring out the painting under the painting by identifying, separating and then reassembling the various elements that composed Degas’ paint. Art historians have known for some time that there was something hiding underneath Degas’ “Portrait.” Since 1922, the painting has been criticized by the art community for the increasingly obvious painting underneath the painting’s final result. According to researchers, when Degas began painting “Portrait,” he used another work in progress. What’s more, he didn’t even bother to paint a base coat over the original; instead, he crafted “Portrait” by painting a thin veneer of colors on top the existing portrait of another woman.